How to wear beanie guys. When we use winters and fashion in the same question, a beanie will always be somewhere in the answer. Especially, on bad hair days, when you are a dandy guy who just doesn’t want to look anything less than perfect. But not every type of beanie looks cool on you. If you want to look your best you need to know which sort of beanie will go with your overall appearance. 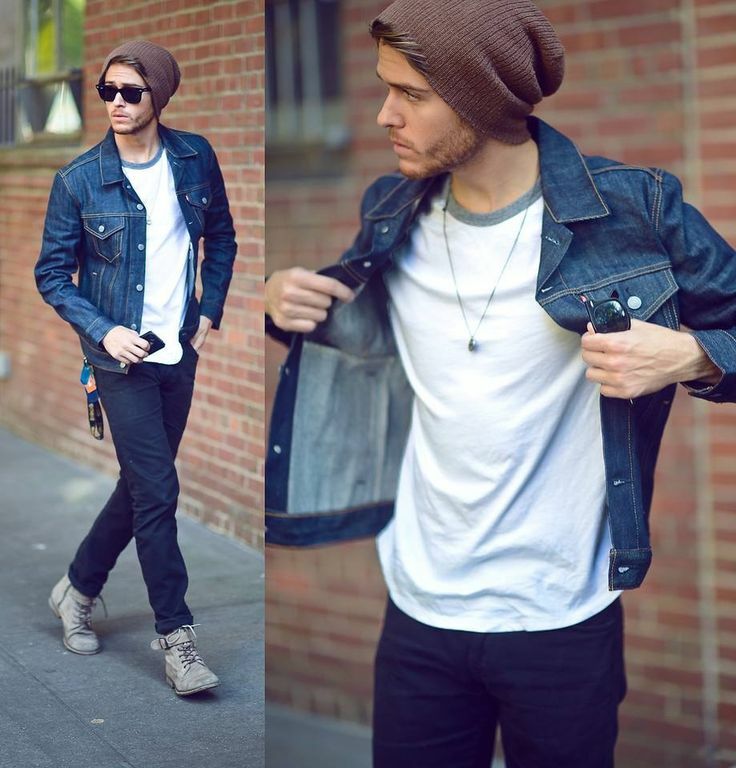 Here you get to know all about beanies and how you can rock them! Here are some tips to bear in mind. There are several kinds of beanies for men. The trendiest ones these days include Cuff Beanies that have extra knitted material at the bottom. Followed by Bobble hats that look childlike yet hip and cool and tight Hipster beanies also called Fisherman beanies. 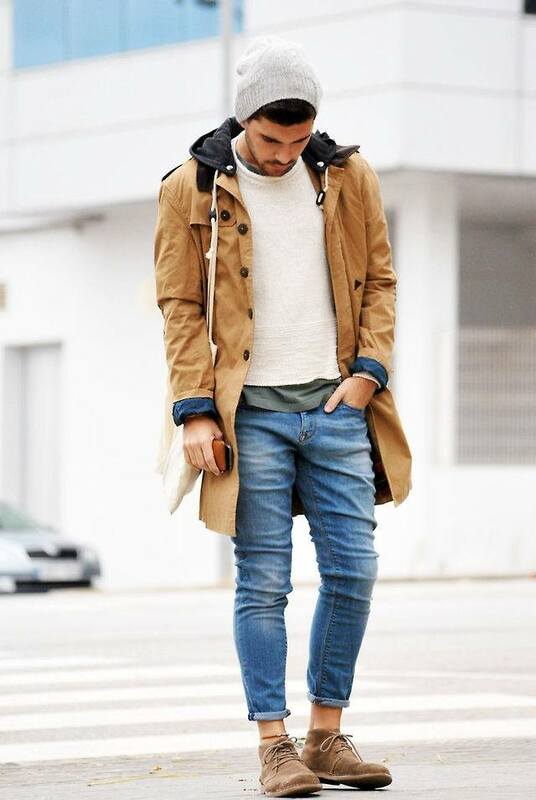 Then there are High Top beanies that are worn more to impress than to keep warm and not to forget Slouch Beanies that have a protruding top that’s supposed to hang. All these types look very snazzy. A pom beanie is worn covering the ears but high on the forehead. This way it makes one comfy in the winters and looks steezy as well. 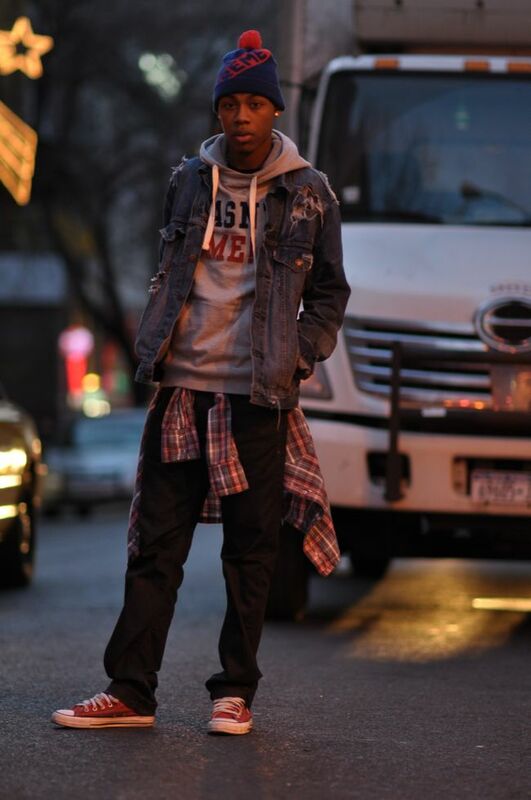 Comfort along with style is a combination that can never go wrong. Slouchy beanies are without any doubt the most bonzer of the contemporary fashion of our era. Worn above the ears and high on the forehead, with the top of the material hanging. These give you a classy, laid back look that is a total heart winner. Don’t worry about looking like a fool when wearing headphones with a beanie. Because as long as you have an air of confidence, and do not behave in a silly manner, you will look dapper. You can wear the headphones over the beanie or wear the beanie above your ears and put on the headphones together with it. If you think that your sight glasses will somehow act as an obstacle between you and a beanie-clad, fly look, then you are fortunately wrong. 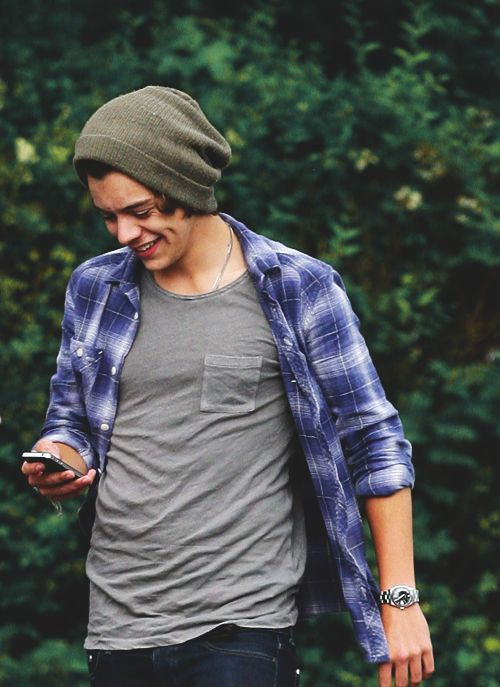 You can rock a beanie even if your eyesight is weak. 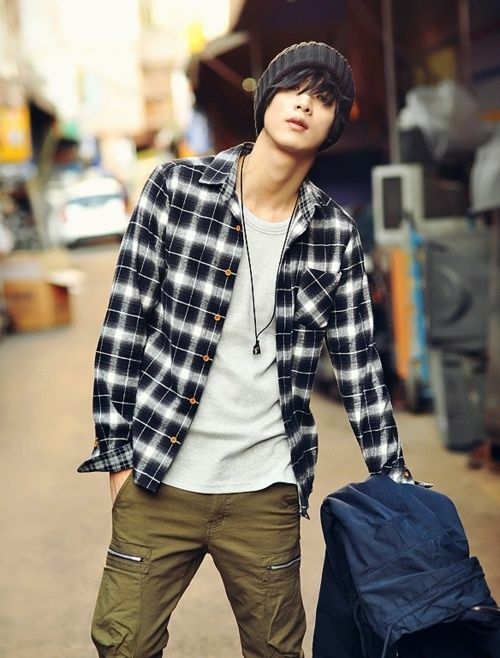 If you have long hair, the beanie will suit you even more. After all, long hair on men is in vogue these days. 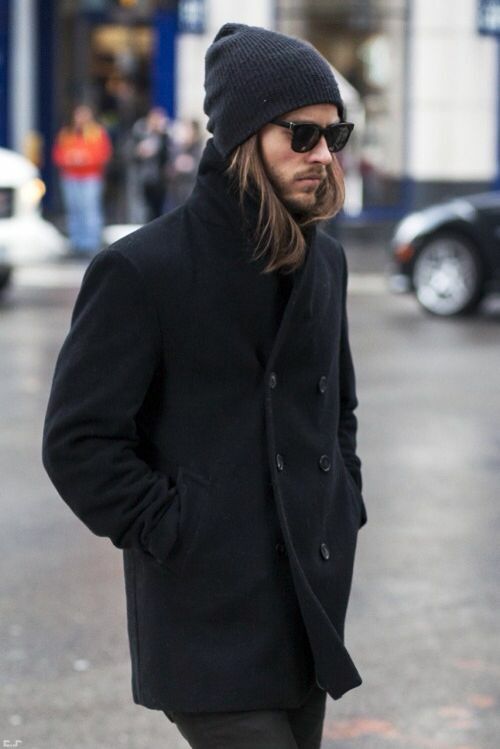 A Slim fit beanie will compliment your long locks like no other. 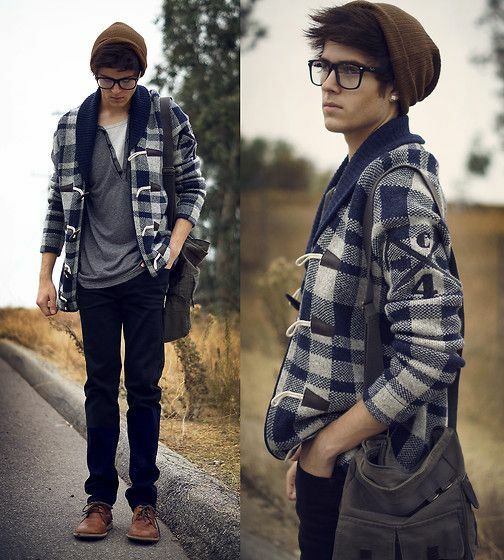 Curly hair plus beanie is equaled to a charming look that never fails to captivate. A slouchy beanie will give you an I-woke-up-looking-this-hot appearance. If you have those silky, straight bangs falling over your eyes and you want to combine that look with a loose beanie, go ahead! Wear it over your ears but high up on your forehead and see the heads turn. Sometimes, it is not about fashion, it’s about style. And there is a huge difference between the two terms. If you add up your own spice to an accessory and carry it in your own natural style, then there’s no stopping you from capturing hearts everywhere you head. But let’s not be overconfident and stay within the boundaries of basic sense for that. Where are the beanies from the picture 1, 2, 4. 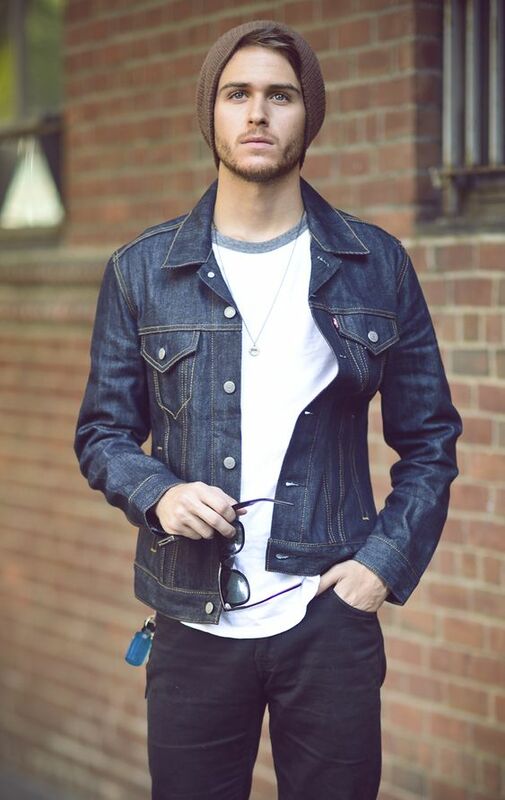 The beanie from #2 is from the king and fifth’s collection called ‘The Beeskie SU”, you can buy them here: https://www.kingandfifth.com/pages/mens-slouchy-beanies. 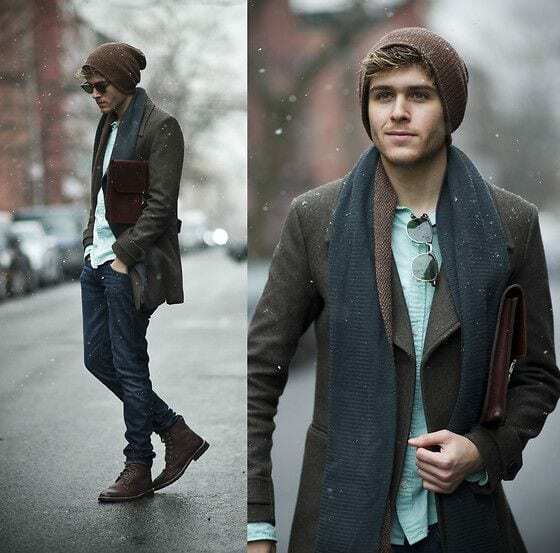 You can find ones similar to style #1 and 4 at Nordstrom (https://shop.nordstrom.com/c/mens-hats-gloves-scarves), they have a huge range of beanies including some customizable ones. Where are beanie from the picture 1, 2, 4 from?